To transfer a design to your clay slab, place the slab on the mold, and either use a heavy clay roller or press firmly with your hands. Then remove the clay from the mold and shape it into the desired form. 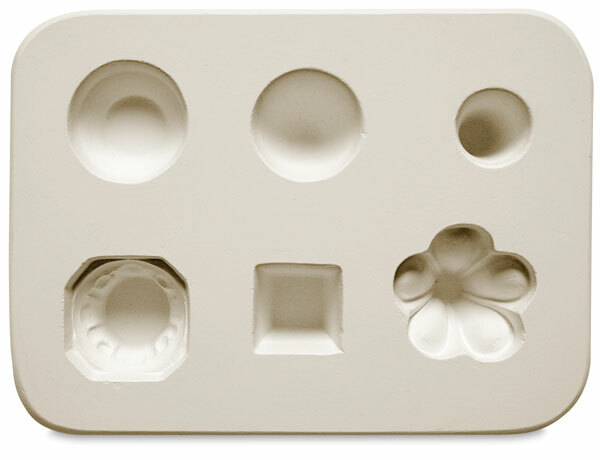 The absorbent plaster molds release quickly and cleanly.